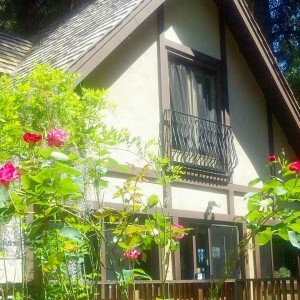 Northern California has a range of vacation offerings, from the big city bustle of the Bay Area to the secluded north coast Pacific beaches. Happily, there is a middle ground between the mob scene of Highway 101 and the almost hermit-like qualities of Salt Point State Beach. This is western Sonoma County and the wonderful small towns, antique shops, family wineries, artisan food producers and the Pacific Coast west of Santa Rosa. It is an easy trip from virtually anywhere in the Bay Area and Sacramento. 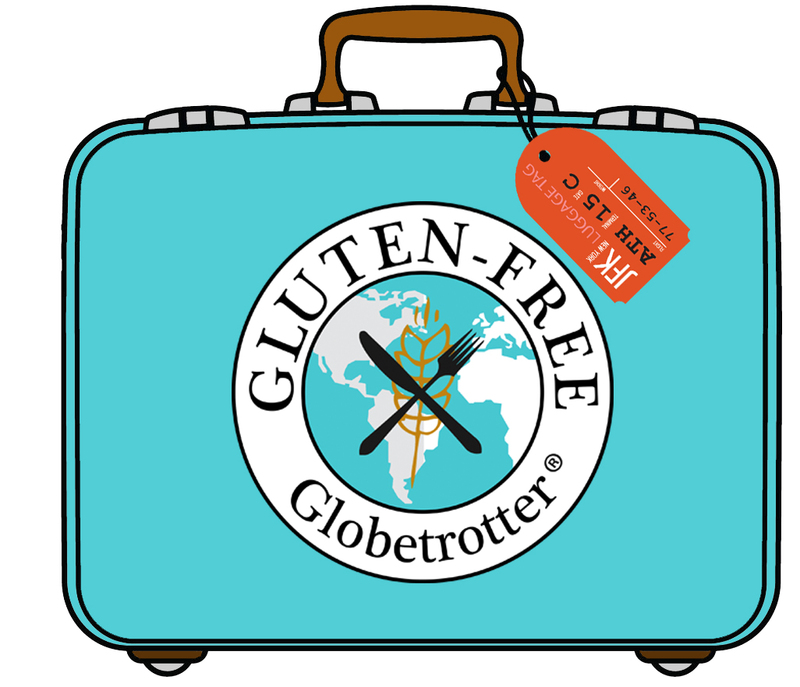 The area offers gluten-free options, plenty of scenery, the ocean, beaches, roads that are easy to navigate, virtually no chain businesses, and interesting people who like it just that way — an ideal getaway. 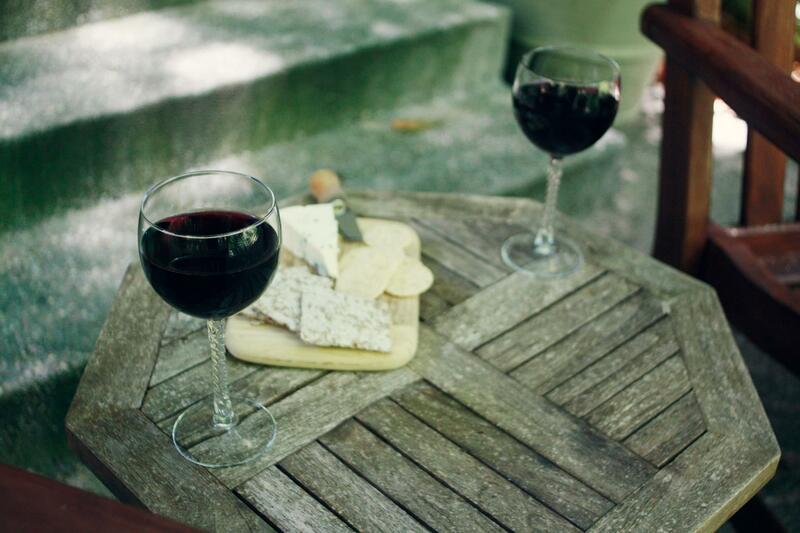 If you leave your sightseeing or winery visits early enough you can join your Avalon hosts for tea and cookies in the afternoon or wine hour before dinner. After dinner, a soak in the community hot tub rounds out the evening. One room has a private hot tub, and one has a steam room/shower. The third has a large shower with rain showerhead. 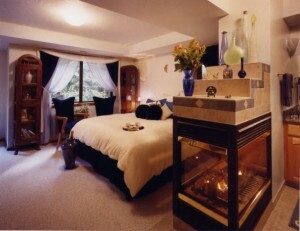 All of the rooms have fireplaces to warm up a chilly evening. The inn has a number of suggestions for dining in Sebastopol, a charming city about ten minutes away. 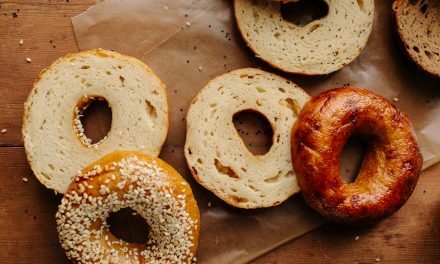 As always when you dine out, it is important for the gluten-free diner to speak to the chef or manager, in advance if possible, to ensure that best practices are employed and that the food is actually gluten-free. 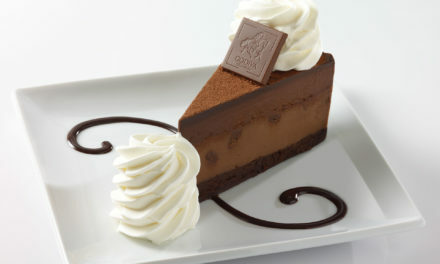 It is also a good idea to try to avoid peak hours when the kitchen is most prone to errors. 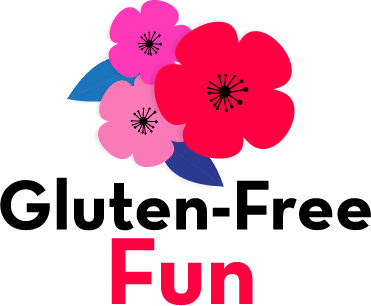 I spoke to Debbie Espinosa, the manager of French Garden Restaurant and Bistro, who told me that she is the restaurant’s gluten-free advocate because she is gluten intolerant herself. 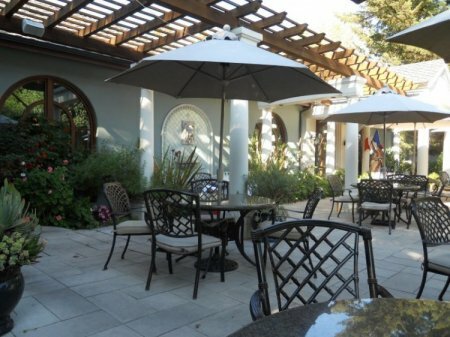 French Garden Restaurant maintains its own organic garden and prides itself on having multiple gluten-free options so that the gluten-free diner has choices. 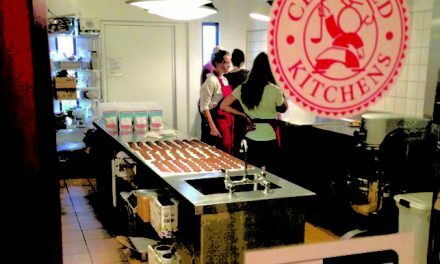 She said that front of the house and back of the house staff have been trained in gluten-free preparation, and Chef Arturo Guzman ensures that the diner receives a tasty gluten-free meal. 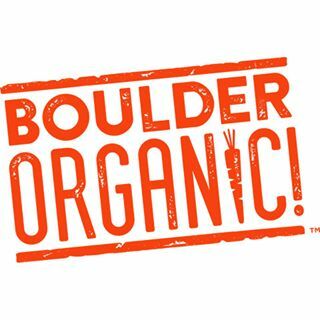 The restaurant features foods that are naturally gluten-free and made from organic ingredients. In addition, the restaurant is happy to make substitutions. 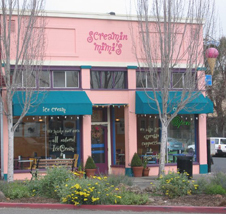 No trip to West Sonoma County is complete without at least one stop at Screamin’ Mimi’s, a whimsically decorated mecca of award-winning, freshly made ice cream and sorbet. Screamin’ Mimis is a favorite among both the locals and visitors from around the world for its high quality ingredients and seasonal flavors. The staff can identify the many gluten-free flavors and serve your dessert in a gluten-free cone. Twenty minutes south of Sebastopol on Highway 101, visitors can enjoy the charm of Petaluma’s well-preserved and historic downtown and stop at Aqus Café to enjoy a gluten-free meal. Manager John Crowley told me that he was well aware of the needs of the gluten-free diner because one of his family members is gluten-free. Although the kitchen at Aqus is both small and not gluten-free, he can make accommodations by washing preparation utensils and covering preparation surfaces. The restaurant has gluten-free bread and all of the pies are gluten-free. 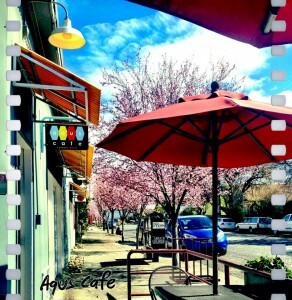 If you need gluten-free sandwiches to fuel your road adventure, it’s worth the trip into Santa Rosa to pick them up at this popular gourmet sandwich shop. 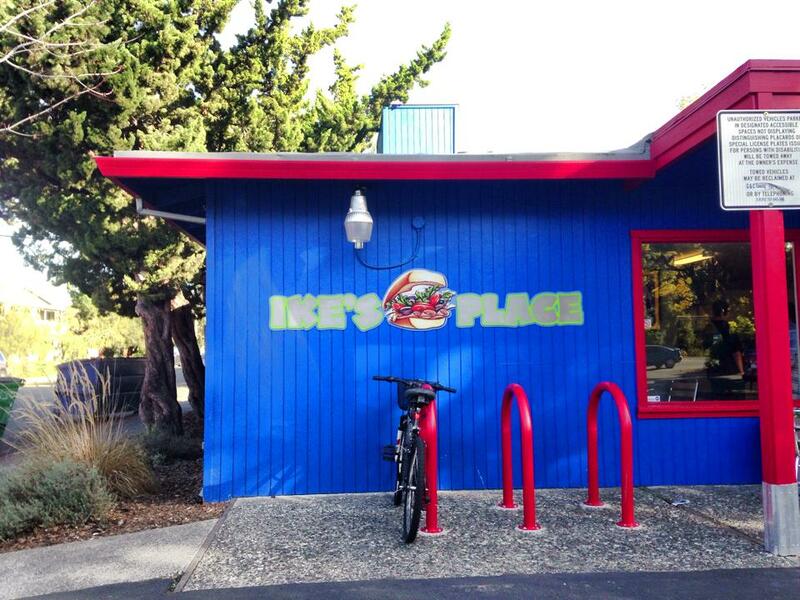 Ike’s Place is a local chain that offers a large variety of gluten-free sandwiches made on Mariposa Baking bread and prepared with special procedures by well-trained staff at a separate gluten-free station. Read more about Ike’s gluten-free commitment in our full review. You can skip the order line by calling in your order ahead of time. 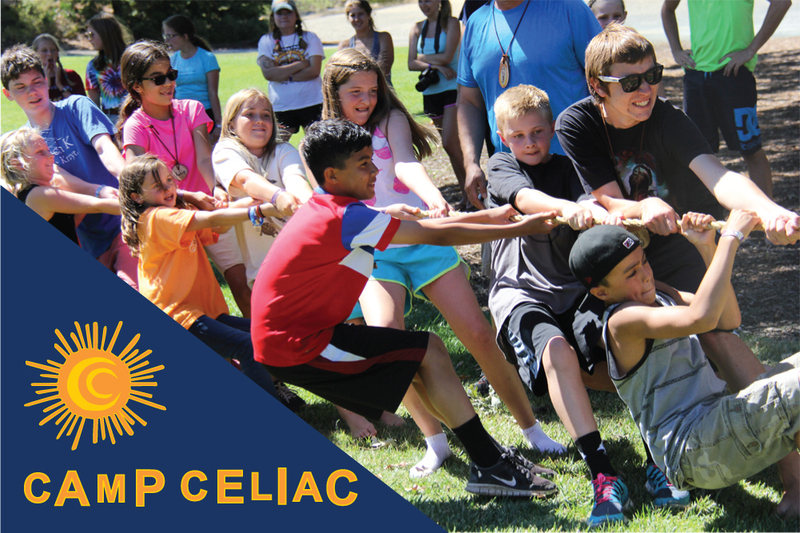 Be sure to state that your preference for gluten-free is due to an “allergy” to activate the special handling. More than enough to do – and more food! 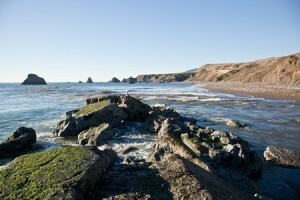 There is plenty to do in this less traveled part of Sonoma County, where you can easily spend a couple of days. 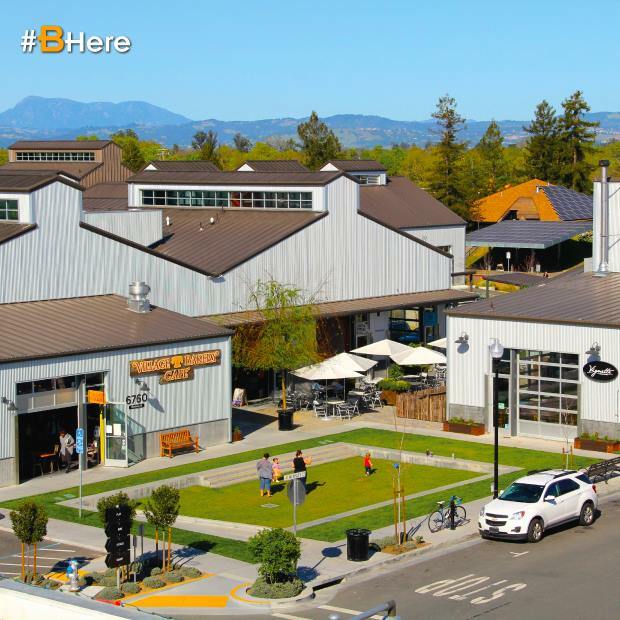 In addition to coastal trips to less populated areas, you may want to stop in Sebastopol and visit The Barlow (pictured at left), a newly developed district of wine makers, food producers and artisans. From mid-June through September, The Barlow hosts a street fair on Thursday nights. Community Market in The Barlow has many gluten-free packaged foods and snacks, and it’s like walking into an episode of Portlandia. From the Barlow, a five-minute walk to Whole Foods in downtown Sebastopol will provide even more gluten-free options, including deli sandwiches (indicate that you are “allergic” to gluten and ask them to use a clean surface and knife and change their gloves; there are many casual gluten-free diners here with no concern about cross contamination). 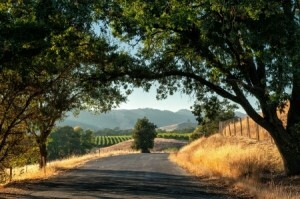 The Sonoma County website also offers a number of itineraries and suggestions for where you might want to explore in this beautifully scenic county.